The “one-stop” destination for established brokers who are looking to upgrade their technology and operating infrastructure, with the goal of providing a seamless and professional trading environment to a discerning client base. By facilitating access to top-tier price liquidity and multiple technology solutions, Advanced Markets allows brokers to offer a compelling and competitive service to retail clients, institutional clients and money managers alike. Smaller and mid-sized brokers whose needs have outgrown their current technology and liquidity capabilities, can turn to Advanced Markets for flexible and robust solutions that will help them compete on a larger scale. Larger brokers, seeking a dynamic, low latency offering for fund managers, can readily configure aggregated multibank liquidity and real-time market data with a full range of credit and allocation models to present an all-inclusive institutional offering to these types of clients. 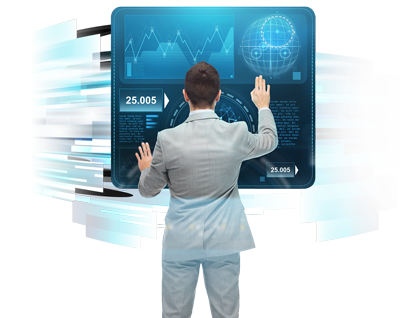 who are looking to upgrade their technology and operating infrastructure, with the goal of providing a seamless and professional trading environment to a discerning client base. 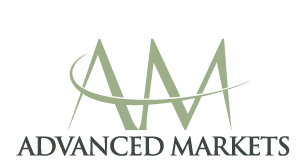 By facilitating access to top-tier price liquidity and multiple technology solutions, Advanced Markets allows brokers to offer a compelling and competitive service to retail clients, institutional clients and money managers alike. whose needs have outgrown their current technology and liquidity capabilities, can turn to Advanced Markets for flexible and robust solutions that will help them compete on a larger scale. Larger brokers, seeking a dynamic, low latency offering for fund managers, can readily configure aggregated multibank liquidity and real-time market data with a full range of credit and allocation models to present an all-inclusive institutional offering to these types of clients.